Janet Sarbanes is the author of the short story collection Army of One. She is currently completing a novel entitled This Land: The Adventures of the President's Daughter, and teaches creative writing and cultural studies at CalArts. 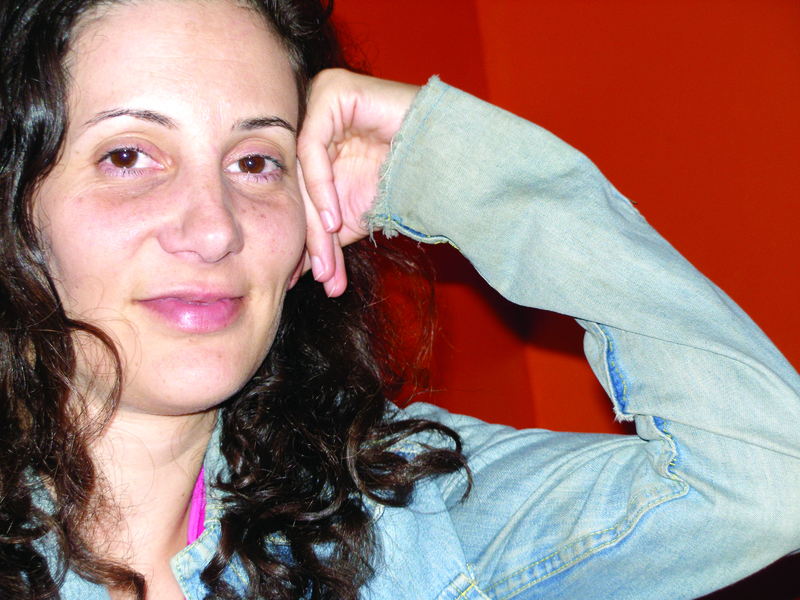 Marisa Silver made her fiction debut in The New Yorker when she appeared in the inaugural “Debut Fiction” issue. Her collection of stories, Babe in Paradise, was a New York Times Notable Book and a Los Angeles Times Best Book of the Year. She is also the author of the novel No Direction Home.